Dr. Katie Christopher Braddock has always had a passion for animals and for helping people. 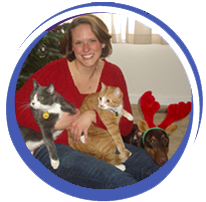 Dr. Braddock joined Plum Creek Veterinary Services in the summer of 2010. 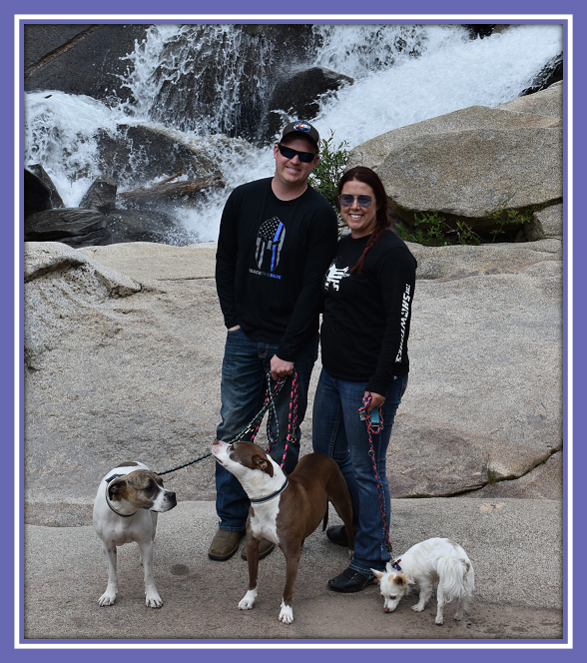 She enjoys hiking, camping, biking, and skiing with her husband, John, and their two dogs Carson and Glory. Dr. Braddock also has two cats, Dublin and Shannon. 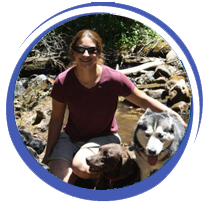 Dr. Braddock grew up in Aurora, Colorado and spent many hours volunteering and working at veterinary practices in the area. Dr. Braddock attended college at Worcester Polytechnic Institute in Worcester, Massachusetts and earned a Bachelor of Science with High Distinction in Biochemistry in 2005. 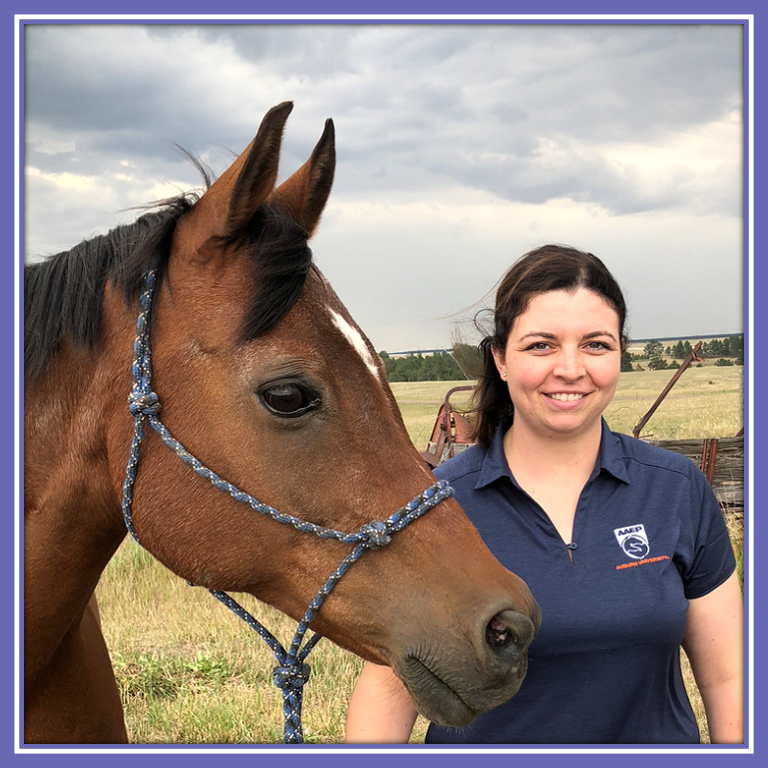 She attended Colorado State University for veterinary school and graduated in 2009, and went on to complete a rotating internship in medicine and surgery at the Ontario Veterinary College in Guelph, Ontario, Canada from 2009-2010. Dr. Miller knew from an early age that she wanted to be a veterinarian. A native to the front range, she was always bringing some sort of critter home. 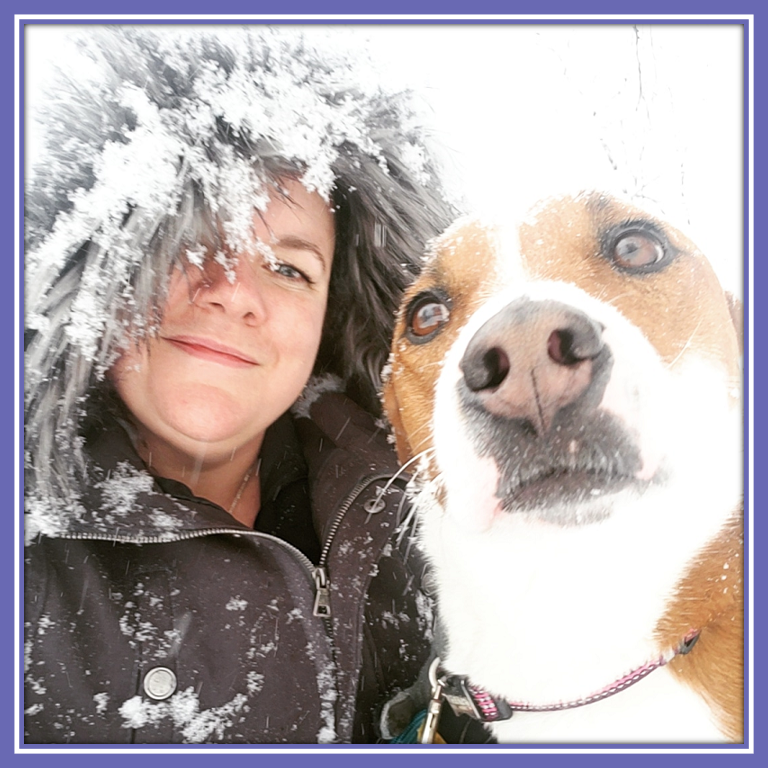 She joined Plum Creek Veterinary Services in the fall of 2013. An outdoor enthusiast, she enjoys camping, fishing, and hiking with her three dogs Gabby, Mica, and Titan. In her spare time, Dr. Miller can be found spending time with her two horses, Bree and Levi. She also shares her home with 5 cats that pretty much run the show. In 2004, she graduated from Colorado State University with a degree in Equine Science and a minor in Anatomy and Neurobiology. Dr. Miller attended Purdue School of Veterinary Medicine in Lafayette, Indiana. 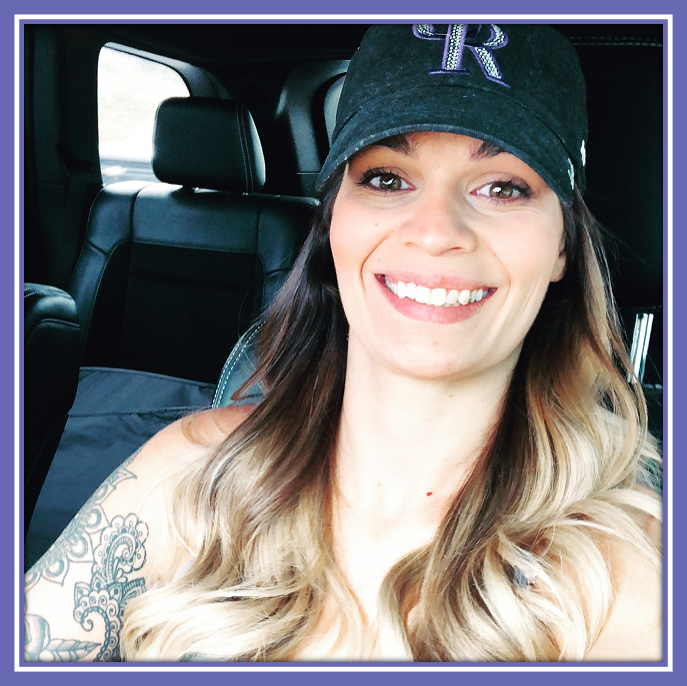 After graduating in 2008, she returned to her home state of Colorado where she moved to Grand Junction for several years before returning to the front range. Dr. Eppard was born in Washington, D.C., and grew up in Springfield, Virginia. She completed 3 years at Mary Washington College in Fredericksburg, Virginia. She moved to Colorado and completed a B.S. in Biology with a minor in Chemistry at Metropolitan State College in Denver, Colorado, in 1989. She completed her doctorate in veterinary medicine at Colorado State University in 1993. Dr. Eppard has practiced veterinary medicine for 22 years. She enjoys all areas of veterinary medicine with a particular interest in medicine and endocrinology. She lives in Elizabeth, Colorado, with her husband Greg Boyland, Jack Russell Terriers, a Golden Retriever, a Rottweiler, a Staghound and a Quarterhorse. She enjoys riding her Quarterhorse,”Havin Too Much Fun,” and occasionally competing at AQHA shows and spending time with her dogs. 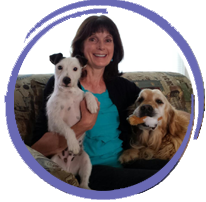 Dr. Sheri Thompson has had numerous pets that provided comfort and companionship for her throughout her life. As a veterinarian, she enjoys giving back to animals by caring for them and their owners. Dr. Thompson was born in Olympia, Washington. She graduated with a Bachelor of Science degree in Animal Sciences from Washington State University and a Veterinary Technology degree from Central Carolina Community College. 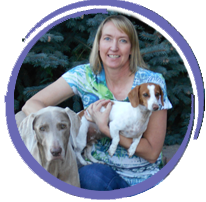 She completed her Doctor of Veterinary Medicine degree at Colorado State University in 2000. She completed an externship at Washington State University. She previously worked with Drs. Roberts, Eppard, and Braddock and is pleased to be an employee at Plum Creek Veterinary Services. Dr. Thompson enjoys surgery, dentistry, and working with our great clients and their pets. 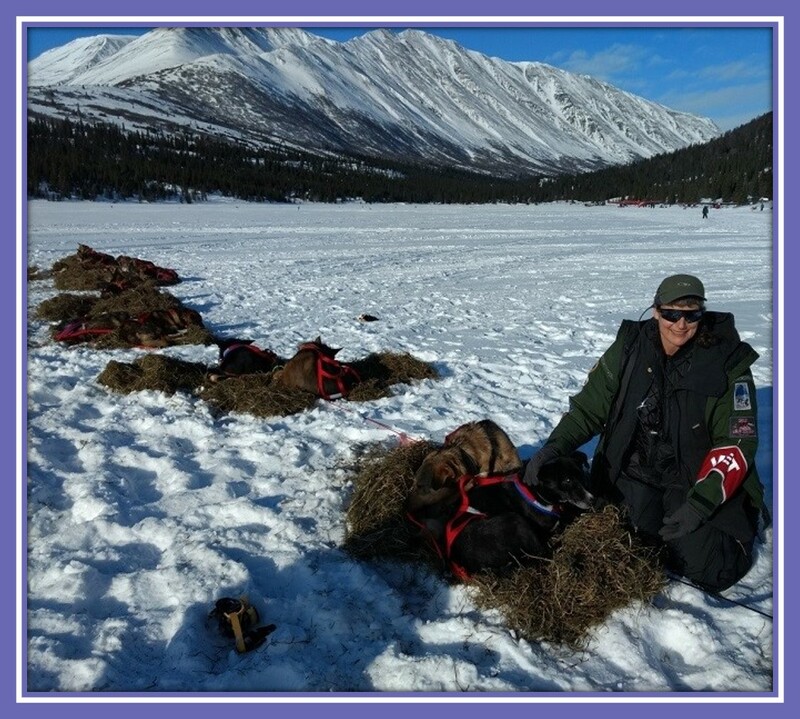 She has been a race veterinarian for the Yukon Quest and Iditarod Sled Dog races. She is interested in sports medicine and evaluation of lamenesses. She has attended advanced dental care training classes and enjoys providing a high level of dental care. Dr. Thompson lives in Larkspur with her significant other. They have a Border collie, Beauceron, and an Akbash, one cat, and various farm animals/equine on their hobby farm. Dr. Thompson enjoys reading, training horses, flying, hiking, and pack burro racing. Veterinary technician and her husband Tom live with their Jack Russell Terrier, Kalea. Chandra has been an employee for Dr. Roberts for 21 years. 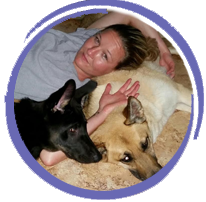 Veterinary technician, has been a veterinary technician for nearly 18 years and joined Plum Creek in December of 2014. She is a Colorado native and she and her fiancé live in Parker with their 3 cats and 3 dogs. In her free time she enjoys fishing, camping and hiking with her German Shepherds, Taylor and Shane. 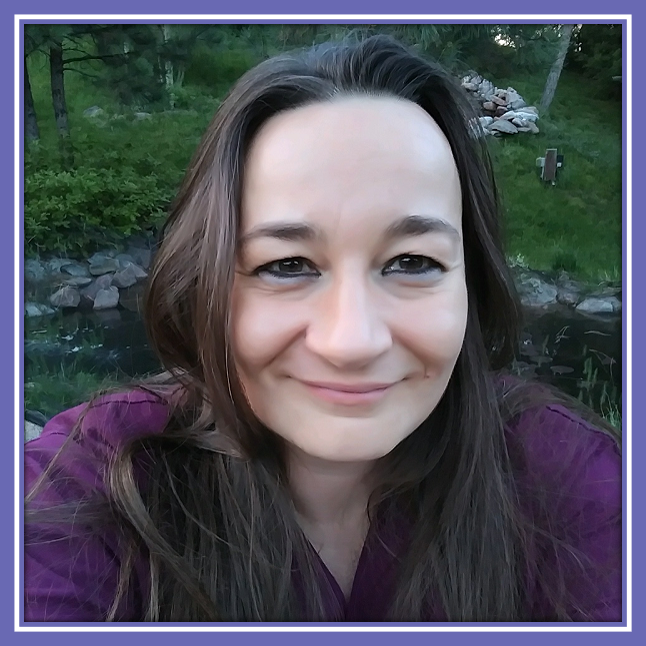 Kyla Vann has worked in the human healthcare field for about 10 years. She has a Radiologic Technologist degree with modalities in radiation and therapy. She’s had animals her whole life including cats, dogs, horses, fish, a hamster, and a guinea pig. She and her husband Tim have been married for 31 years and have lived in Colorado for 27 of those years. They have a daughter and a son both in college. They also have a 7 ½-year-old Weimaraner named Rocksie (she was a Rocktober baby) and a 2 ½-year-old Miniature Dachshund named Champ. January is a 2011 graduate of Bel-Rea Veterinary Institute where she received her Associates of Applied Science Degree. She is a Certified Veterinary Technician with completion of the VTNE shortly after graduating. Born in Georgia, January’s family moved to Aurora when she was very young and considers herself a native. She loves her family and friends, both human and furry, and enjoys spending time with them. January, along with her husband Tyler, now reside in Elizabeth with their 3 dogs and 4 cats. You can also find January, along with her family, at the National Western Stock Show as well as other Fairs and Stock Shows across the country, as she is a member of the Miniature Hereford Breeders Association and actively participates in breeding and showing Miniature Herefords. Mercedes is a native to Colorado and her family has had pets for as long as she can remember. 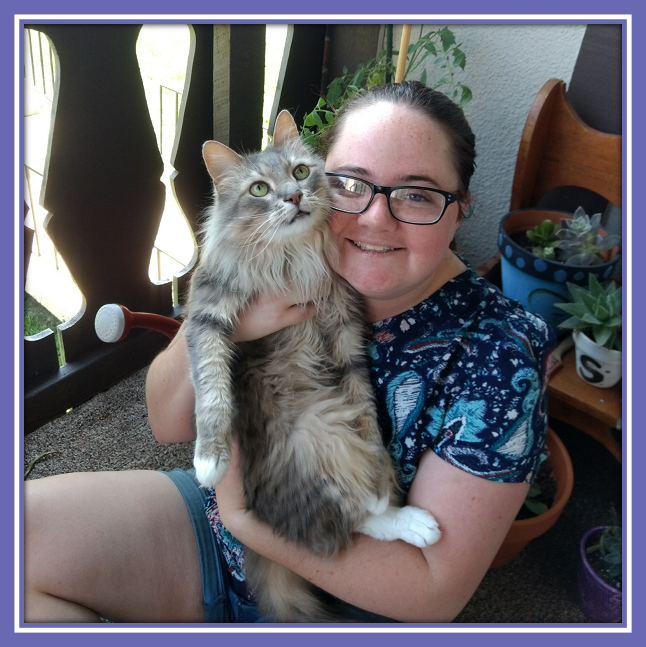 She has worked as a veterinary assistant at Plum Creek Veterinary Services since May 2014 and has greatly enjoyed learning from the veterinarians and staff, as well as interacting with clients and their pets! She works mainly during the summers because for the rest of the year she can be found attending the Auburn University College of Veterinary Medicine in Auburn, Alabama. She graduated from Auburn University with her Bachelors of Science- Animal Science in 2016 and will receive her DVM in May 2021. She is actively involved in many clubs at school, including the Student Chapter of the American Veterinary Medical Association (SAVMA) and the Internal Medicine Club. She also volunteers at a local dog rescue and is a student volunteer at the annual Auburn Vet Conference and annual Open House. When she’s not at the clinic or in school, Mercedes can be found spending time with her three dogs, Ghost, Ryder, and Ophelia and her three cats Bolt, Dolly, and Ginger. She also has been an avid horseback rider from the age of six, competing in multiple disciplines, but most intensely in endurance racing with her Arabian horses – Thunder and Ranggler. She has also just started her 4-year-old Warmblood Mercury under saddle and looks forward to many years ahead with him! Mandee has been working in the veterinary field since 2007. She became certified as a veterinary technician in 2011 and joined Plum Creek Veterinary Services in 2014. She has a young daughter, River, who shares her enthusiasm of loving and caring for animals. They currently live in Larkspur with their dog, cat, rabbit, hamster, and fish. Born and raised in California Esther and her husband have just recently moved to Colorado Springs where they live with their cat named Koda, a dog named Syl, 3 hermit crabs, and 2 corn snakes. In her free time, Esther enjoys hiking, painting and trying to convince her husband to let her bring home every animal she sees. Hi, my name is Rachel and I have been in the veterinary field as a receptionist since 2005. 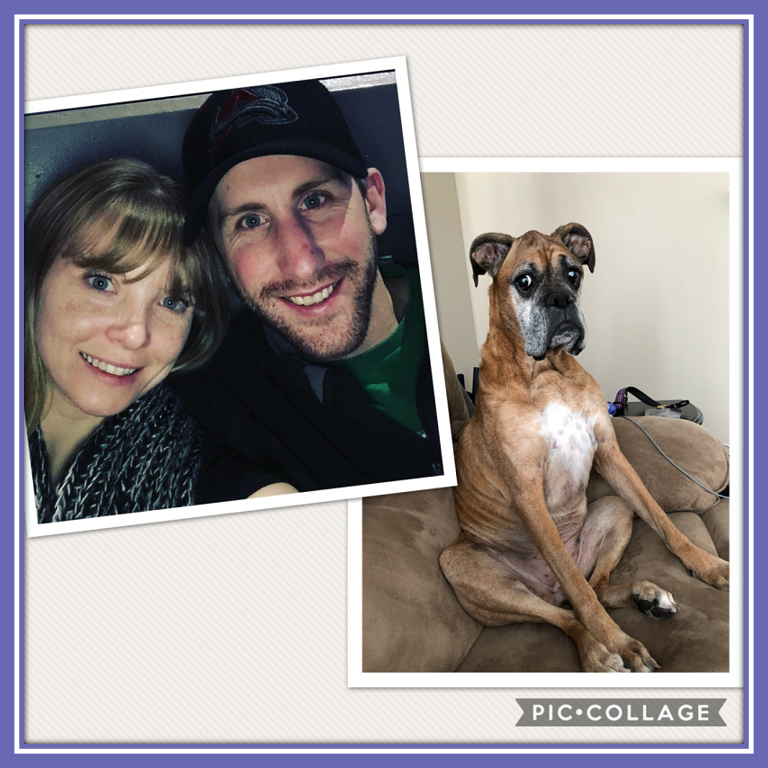 I have been married to my best friend since 2007 and we have 1 dog a boxer named Leelu. I love to ride my dirt bike, camping, hanging out with friends, wake surfing, snowboarding and being with my family. Emily is one of our Veterinary Assistants. She has been a Veterinary Assistant for 2 years and joined the Plum Creek team in September of 2016. Emily was born and raised in Colorado. She loves running and hiking with her 3 dogs; Ares, Zara, and Duchess. Christine has been a veterinary technician for nearly 20 years. She joined the Plum Creek team in July of 2015. In her free time, she loves to go fishing and camping. Christine is a true Colorado native. Larissa moved back to Colorado in 2011 from Queen Creek, AZ. She grew up in Fort Collins and just couldn’t stay away from beautiful Colorado! Larissa enjoys spending time with her three dogs at home whom are Flex (a Great Dane), Gunner (a German Shepherd), and Whisky (a Pitbull). The three of them keep Larissa busy and on her toes! Larissa has played competitive basketball since she was 12 and still enjoys a good game of pick-up in the afternoon. She enjoys spending her spare time in the gym, creating various scrapbook projects, camping, hiking, getting tattoos, walking her dogs and cooking.